One of a kind earrings made out of Paul’s strings. Circles are app. 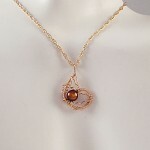 1″ in diameter, for a total length of 1 1/2″. Each earring contains a 6mm bicone fire opal swarovski crystal and each earring is on a surgical steel french earwire. 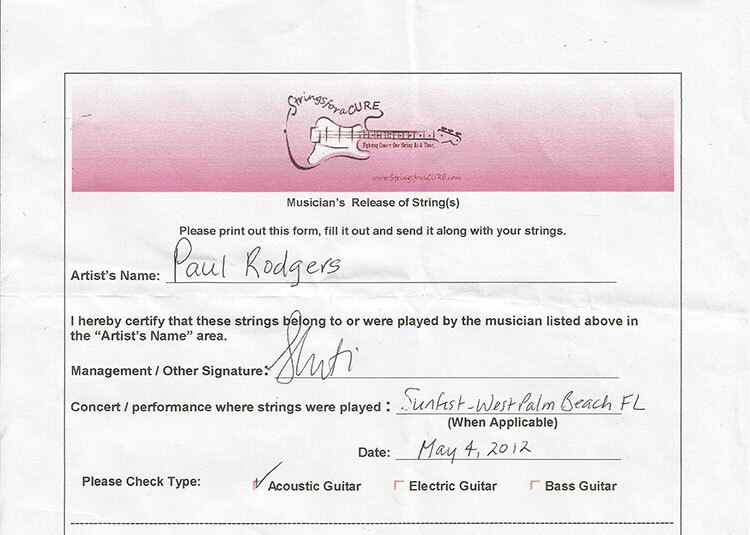 If you View Larger Image, you can see the marks where Paul played this string. Details: One of a kind earrings made out of Paul’s recycled/played strings. Circles are app. 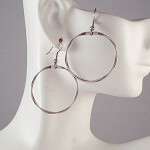 1″ in diameter, for a total length of 1 1/2″. 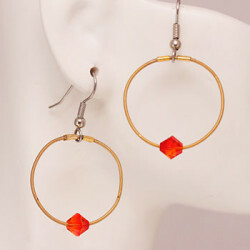 Each earring contains a 6mm bicone fire opal swarovski crystal and each earring is on a surgical steel french ear wire. This piece is made to order and takes approximately 4-5 weeks to complete. 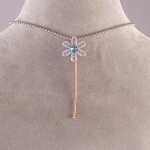 These pieces are hand made and vary slightly.